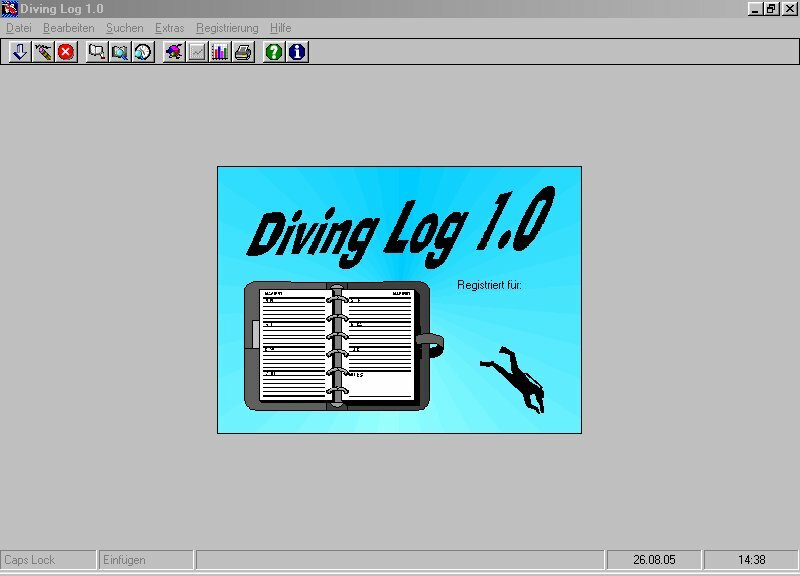 This month, Diving Log is celebrating its 15th anniversary. 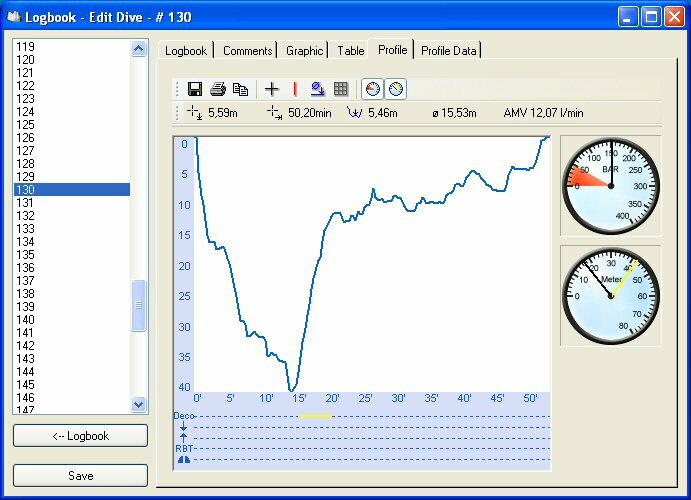 15 years is quite a long time in the computer industry and I would like to reflect the past by looking back at the history of Diving Log and how everything started. 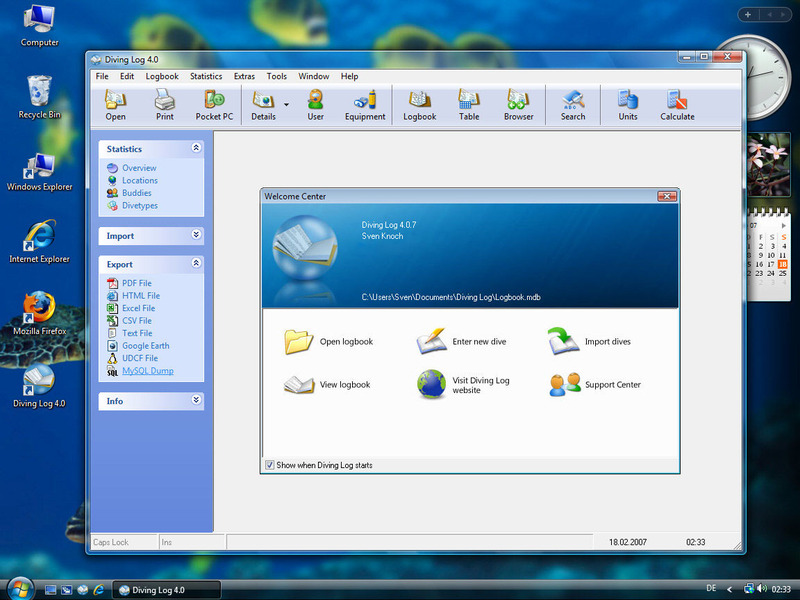 This is part 2 of 2, showing versions 3.0 – 5.0. 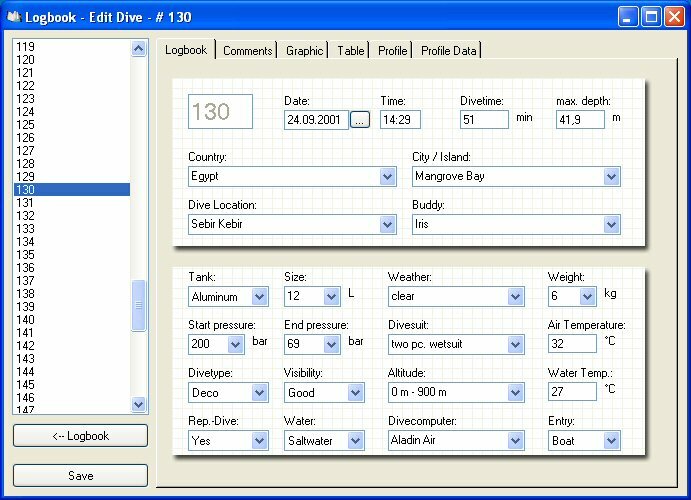 In 2003 Diving Log 3.0 was completed, which was the first version with direct download support for some Uwatec Aladin computers and the first import functions for Mares computers. 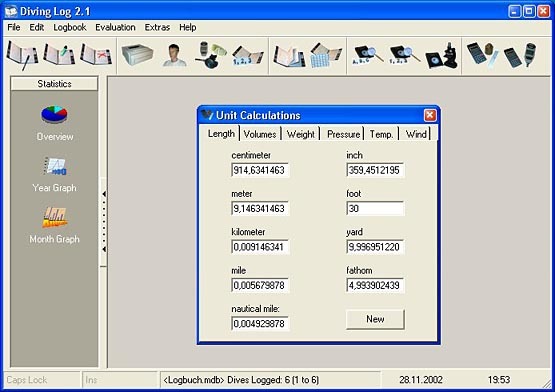 It was a huge step forward from the manual only logging of previous versions. 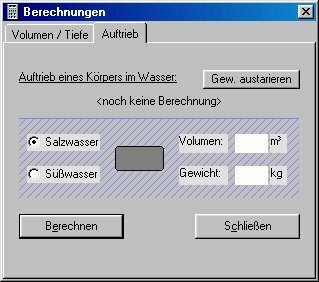 This version offered also multiple languages and some first export functions. 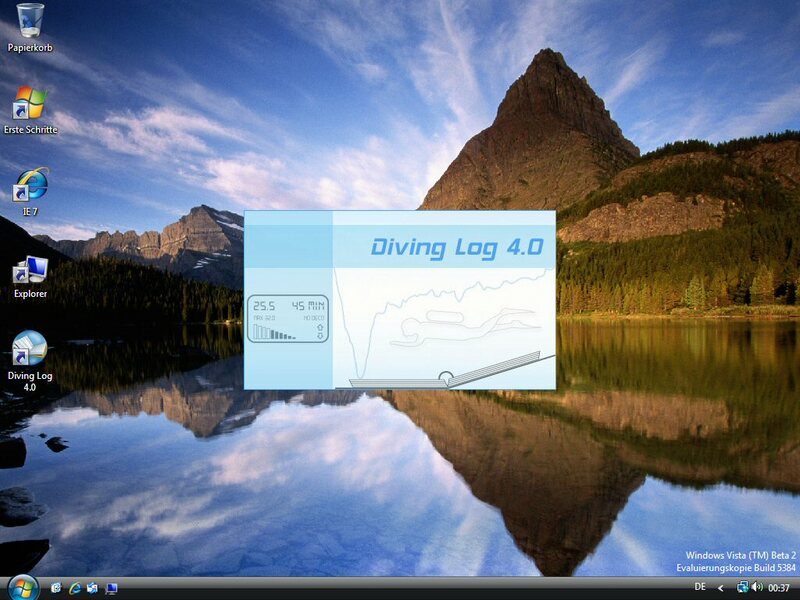 Version 3.0 was an important milestone and marked the year where Diving Log started to gain popularity. 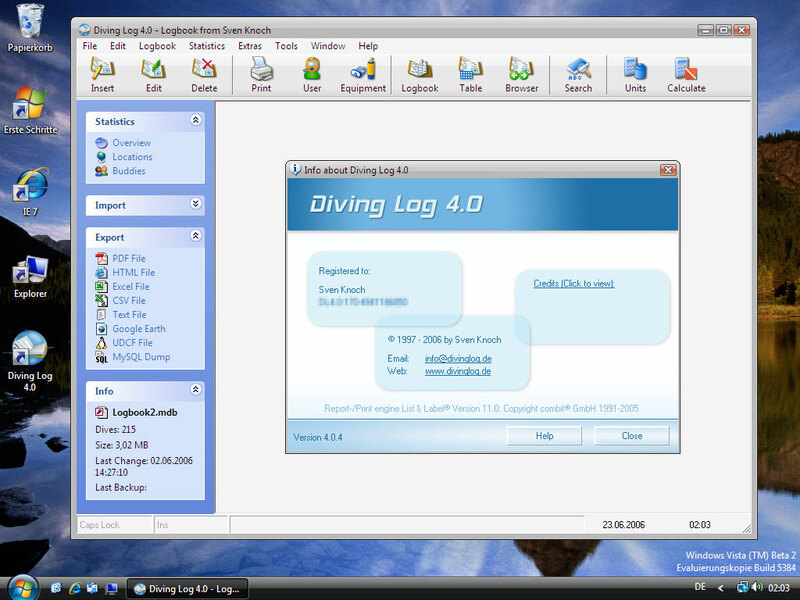 Two years later Diving Log 4.0 has been released, the first version with multiple logbook support. 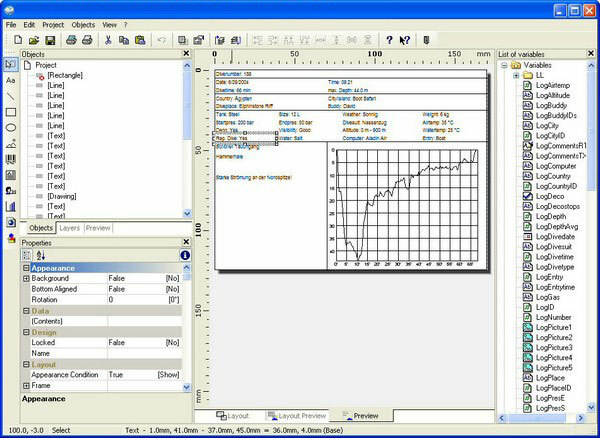 This version got also for the first time the report designer for printing, which allowed every user to create his own logbook designs. 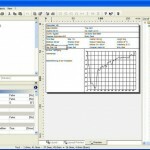 The logbook database format was also extended to support more data fields. 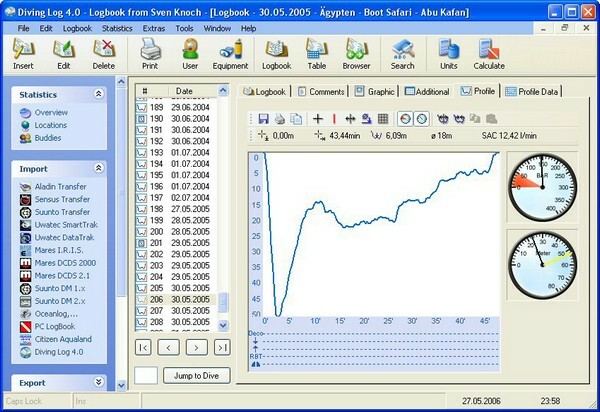 Version 4.0 was the longest running Diving Log version, with 13 interim updates within 5 years until the next major version was finished in 2010. 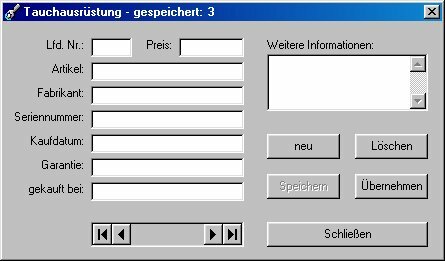 It was also the last version based on Visual Basic 6. 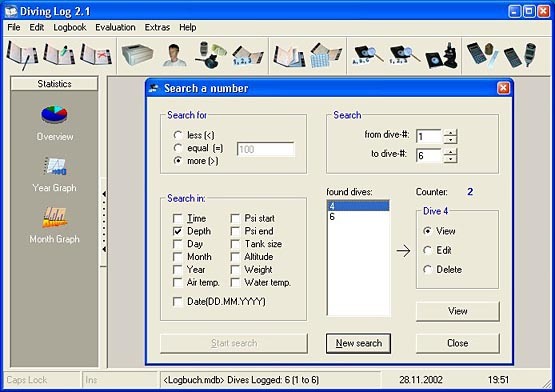 In September, Diving Log is celebrating its 15th anniversary. 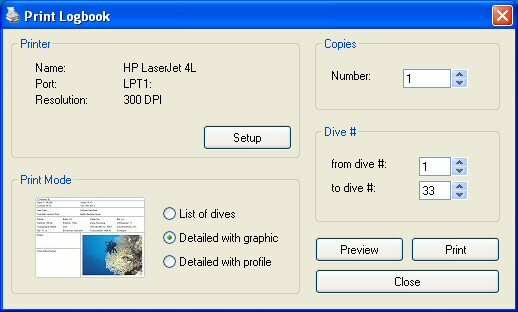 15 years is quite a long time in the computer industry and I would like to reflect the past by looking back at the history of Diving Log and how everything started. 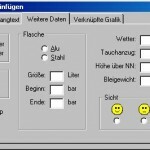 This is part 1 of 2, showing versions 1.0 – 2.1. 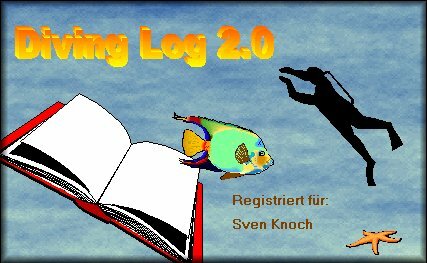 The development of Diving Log 1.0 started in September 1997. 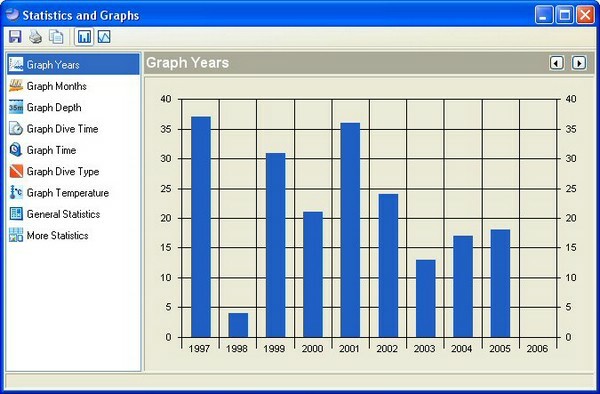 In the beginning it was just a private project and not intended for the public. It was developed in Visual Basic 4 on Windows 95, had no database for storing the dives and instead each dive was saved in a separate a text file. 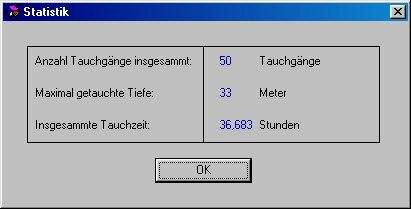 The setup was split across three 3.5” floppy discs. 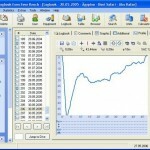 The application was very simple and not much data could be entered. 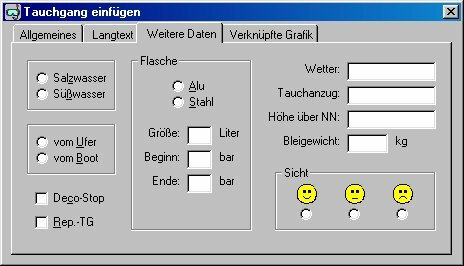 However, you can see already some things you still find today. 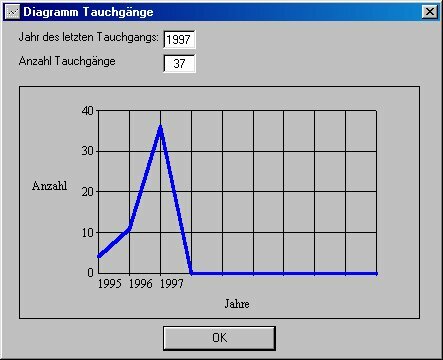 The application UI was only in German at that time. 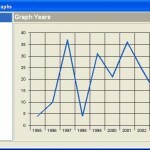 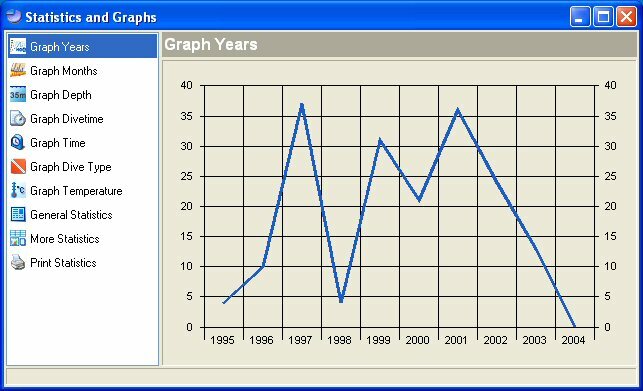 In 1999, version 2.0 was released, a complete rewrite from scratch in Visual Basic 6. 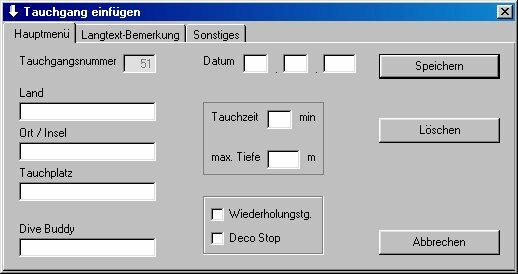 It got an Access database as logbook storage – however just one database and no way to switch logbooks. 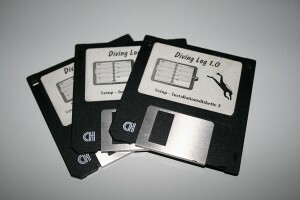 It had no import or download functions, but dive computers with PC interface were not very common at that time. 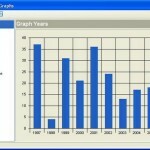 After completion, I created a small website hosted on Geocities, a free and popular website provider at that time. 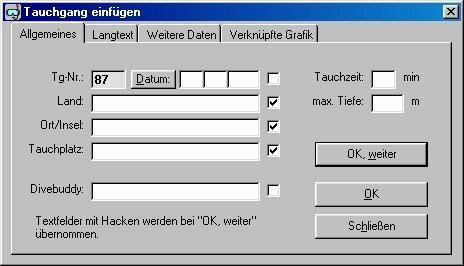 The setup file was burned on a CD-ROM and sent via postal service, because download speeds were still very slow. 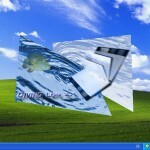 Later I switched to a download setup, because sending CDs became too cumbersome. 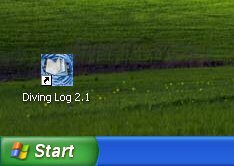 In 2002, after the Windows XP release, Diving Log 2.1 was finished. 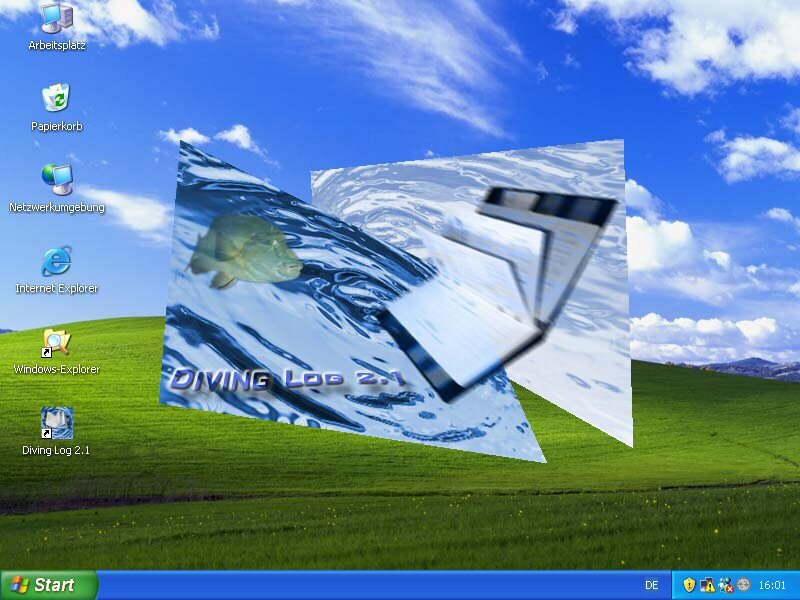 It was a minor update with mainly visual changes to better fit into the new XP style. 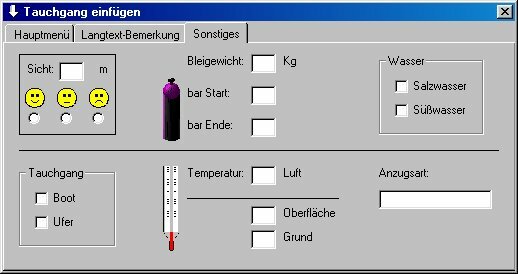 It still had no import or download functions, but the sidebar was introduced for the first time. 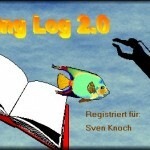 The website moved from Geocities to the new registered domain divinglog.de.